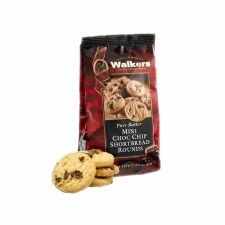 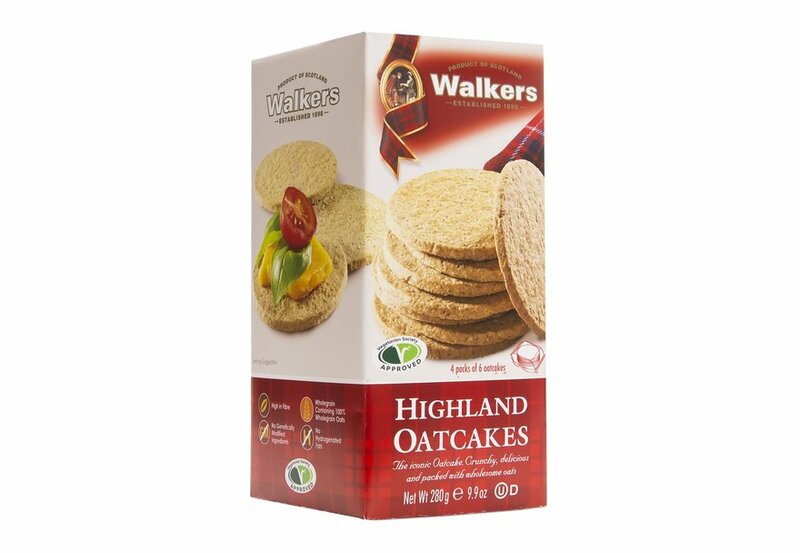 These iconic oatcakes from Walkers are deliciously crunchy and packed full of wholesome oats. 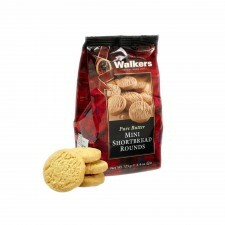 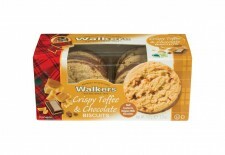 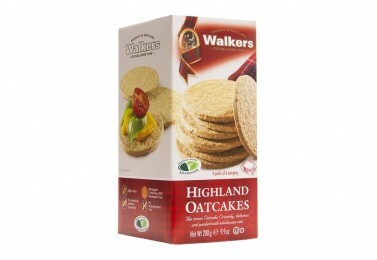 The Highland Oatcakes are a versatile snack, perfect for both sweet and savoury toppings. 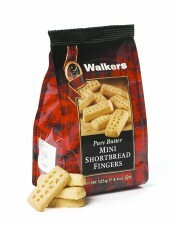 Why not try them with some honey or jam on top if you have a sweet tooth, or with some cheese for those of you who prefer a savoury snack?